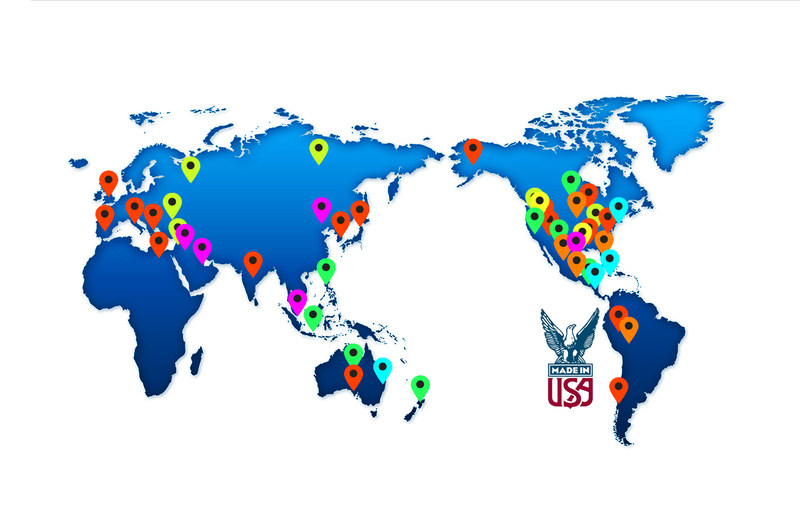 SOMARAKIS pump installations around the world. We build the best liquid ring vacuum pumps and compressors in the world. 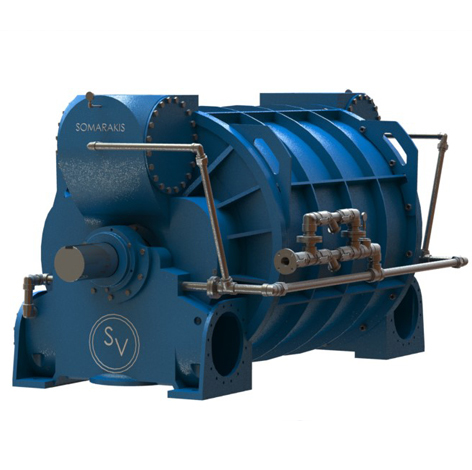 They are rugged, maintenance friendly, and precisely built with higher volume to power ratios and lower water usage than any other vacuum pump on the market. They are made in the USA. We value workmanship, high quality, responsiveness to our customers and potential customers, on time delivery, problem solving, custom designs, confidentiality and providing a competitive advantage to our customers. We test every pump for performance and mechanical and electrical integrity. We offer an unparalleled 3 year guarantee on workmanship and an 18 month guarantee on performance. We invite all of our customers to witness the performance test of their pump, and provide a certified performance test in the pump documentation. Finally, if you have a breakdown whether it be one of our pumps or not, we pull out all of the stops to get you back up and running as rapidly as possible.